In the 19th century, the Latte family’s agricultural company resided on the highest point in Gavere. Next to the farm the family also managed a windmill and a brewery. At the time it was not unusual to be a farmer-brewer. They were both labour intensive crafts, without any of the current forms of mechanisation. Furthermore, both crafts could be combined perfectly: the grain grown in summer was malted in winter and processed in the family’s brewery. 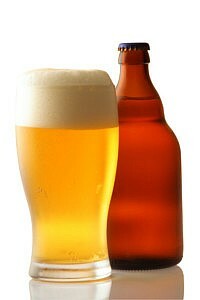 Brewery Latte was founded in 1818. The second half of the 19th century the company was led by Valère Latte, who was not only a farmer and a brewer, but also the town clerk of Gavere. 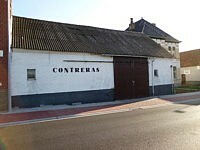 In 1898 the family Latte sold the brewery to René Contreras.